What's scarier than a monster? A slimy, oozing monster! 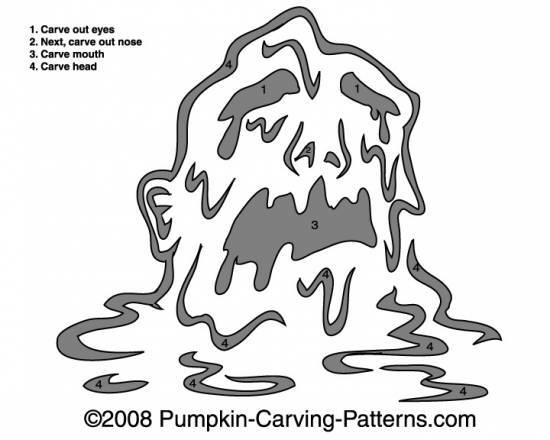 Carve your pumpkin this Halloween with this oozing monster template and tell your visitors to watch out so that they dont get oozed!